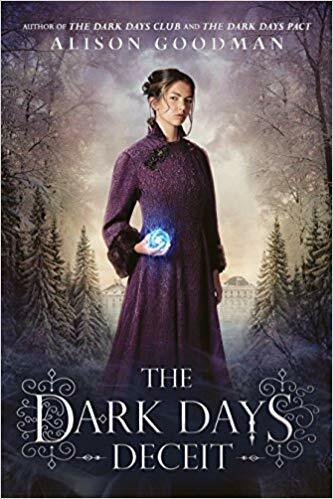 This week's Book Giveaway is The Dark Days Deceit, the final book in Alison Goodman's ambitious Lady Helen trilogy. Thus far, this has been a series I've admired more than I've loved, but I never count Goodman out—I get distracted by her elaborate plotting and world-building, but her stories can deliver an unexpected emotional punch. A full review will follow shortly, and this giveaway will run through 12/08/18.